Amazon announced a new feature today that makes it easier for international users to import goods from the United States. The new service, which Amazon is calling the International Shopping Experience, offers access to a wide selection of products with understandable pricing that includes import fee estimates. The International Shopping Experience is available in English, Spanish, simplified Chinese, Brazilian Portuguese, and German, and it supports 25 different currencies, with more support coming later this year. Items ship from the US to more than 100 countries around the world. 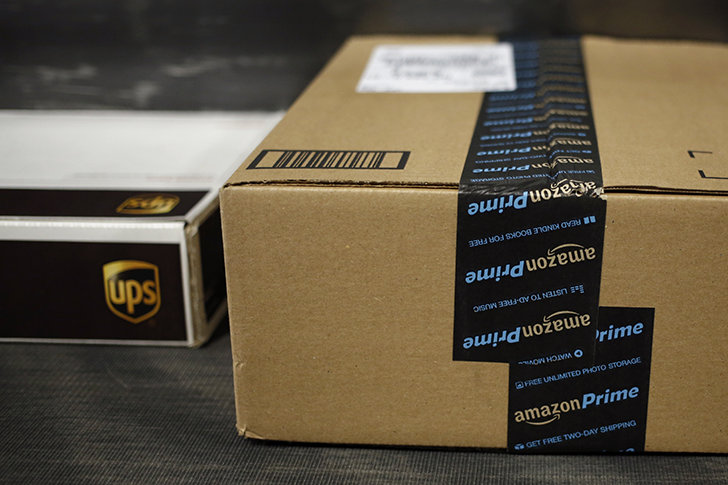 Amazon says it even handles customs clearance "so there are no surprises at the time of purchase or delivery." According to Amazon, more than 45 million products are available to ship internationally, including electronics, clothing, toys, and more. The new mode is only available on Amazon's mobile site and apps; it can be accessed by choosing "International Shopping" from the country list in your account settings.